Event Management - We make it happen! Trouble’s brewing in the meeting room! ”Why didn’t anyone order any toilets? Why hasn’t the power supply been laid, Mrs Brown?” Questions no one has an answer for. The head of financing, still unsuspecting and carefree, requests a copy of the contracts of the hired artists. Silence, an awkward moment. Dark rainclouds gather before the meeting room windows. The lavishly planned event threatens to be a flop because of a series of banal blunders. We admit this fictive scene is rather extreme, but it certainly isn’t unique. “Soignez les details”: Napoleon’s request of his entourage wasn’t a wish but an order. Understandable. Every oversight is also paid for dearly in communication campaigns. Very dearly. 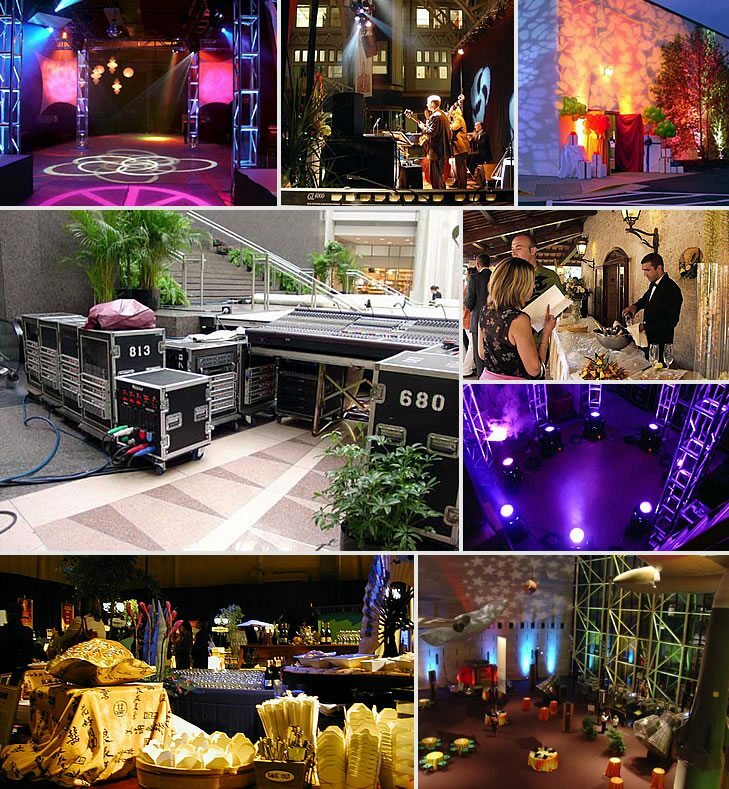 single source and with our guarantee for a seamless, top-quality event!